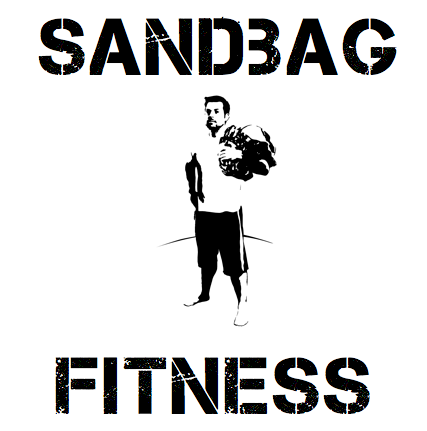 Sandbag Fitness: Sandbag Workshop Hits The UK! Sandbag Workshop Hits The UK! Did you hear the good news? I'm running a Sandbag Training Masterclass in the new year! This one is based in the UK but I hope to add a few more during 2013 - principally in the US, Australia and Asia. If you have any suggestions for venues and/or locations then I'd love to hear them (contact me). Anyone who attends will be sure to learn lots, get some expert tuition, work hard and have fun! And you'll also be automatically inducted into the Sandbag Fitness Hall Of Awesomeness.